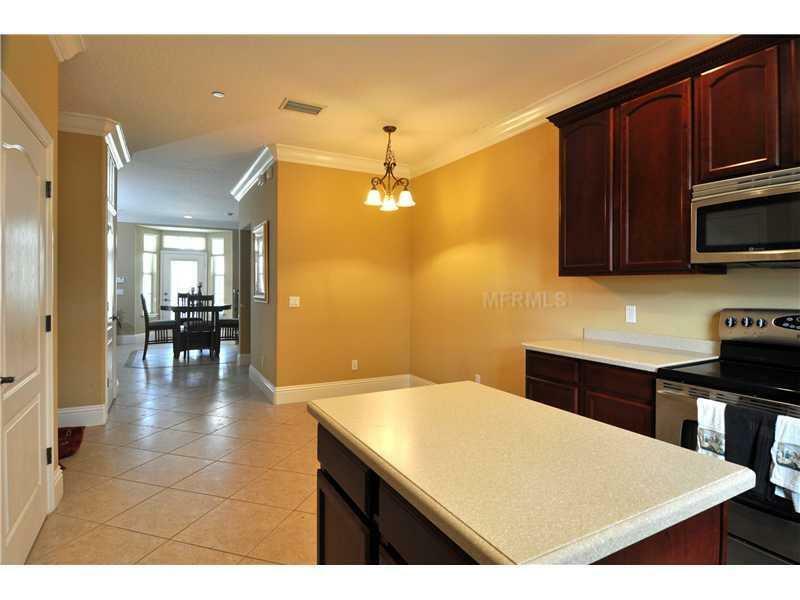 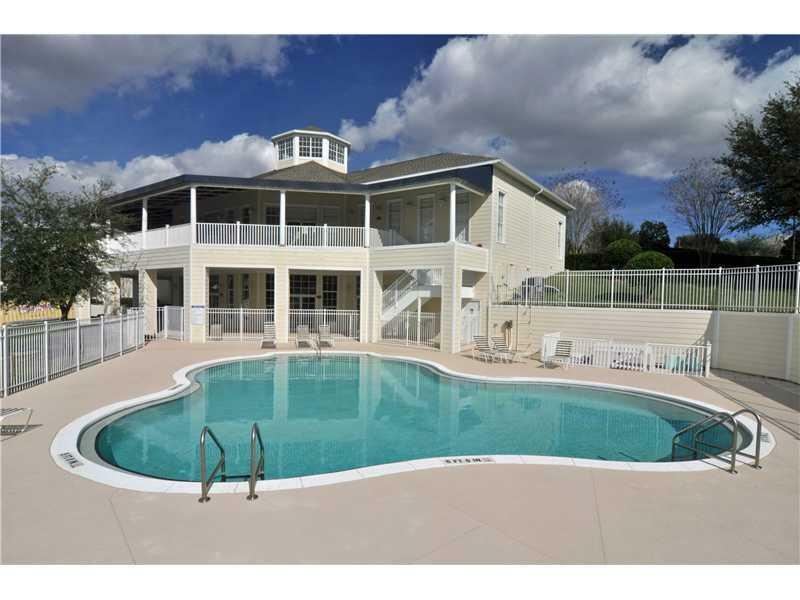 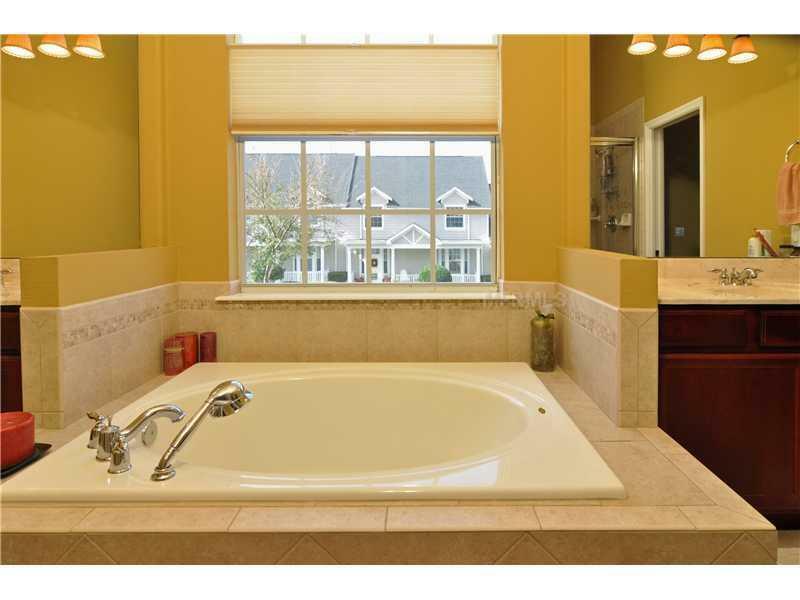 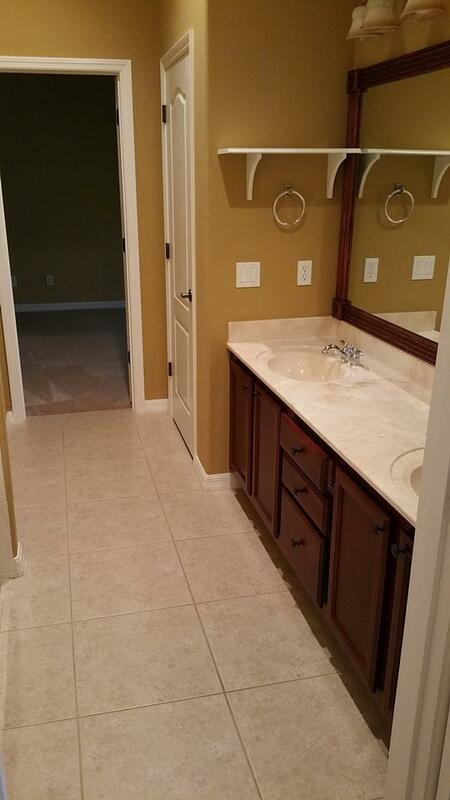 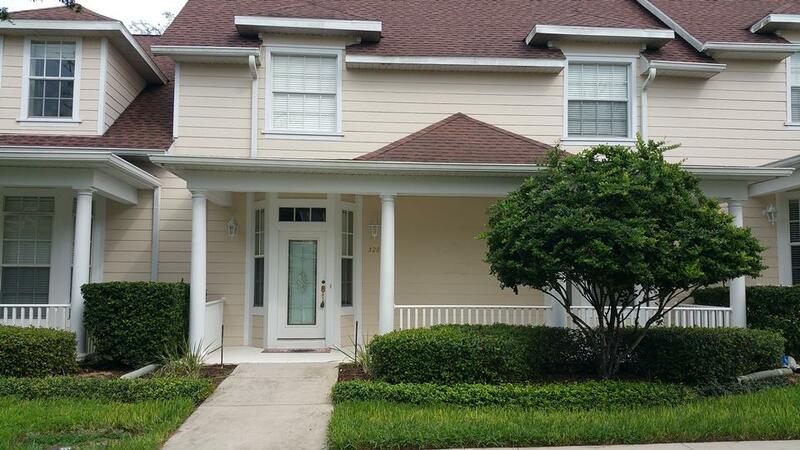 This spacious 3 bedroom, 2.5 bath, two story townhome offers a great floor plan. 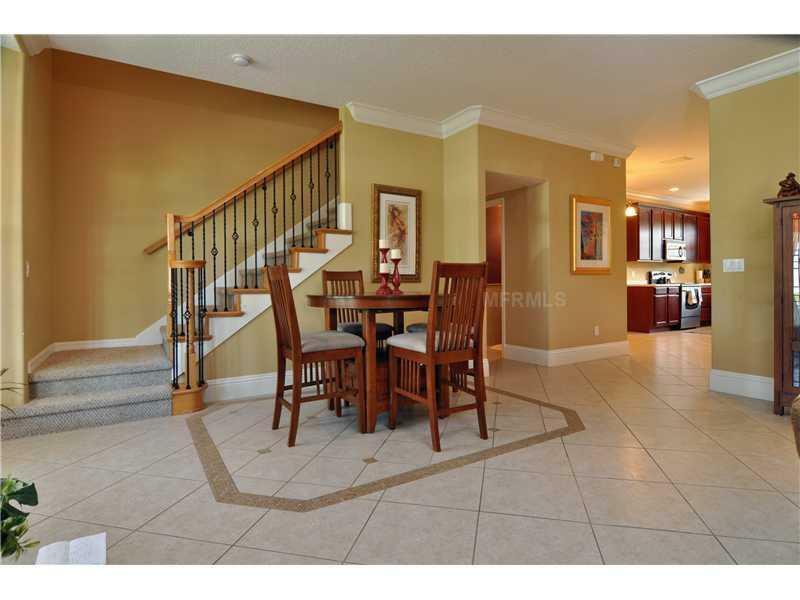 Details define the downstairs living areas and include tiled floors and crown molding. 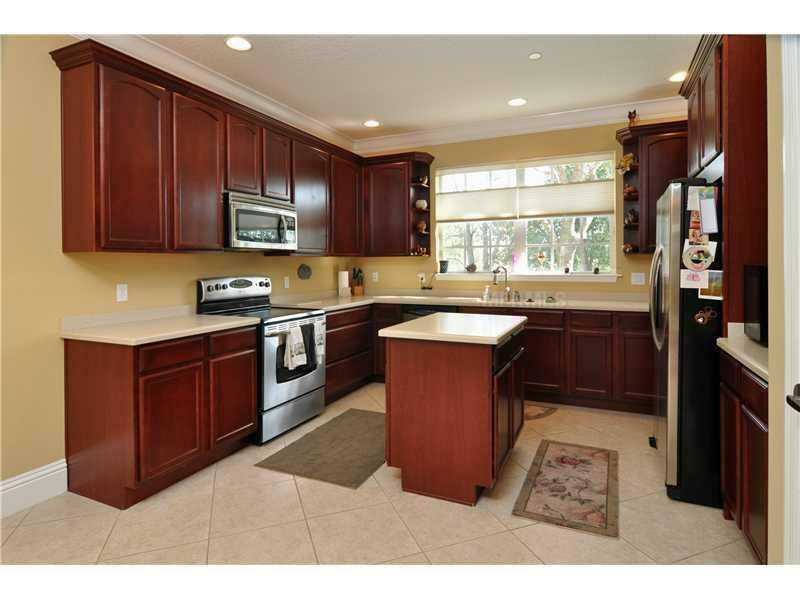 The spacious kitchen boasts 42 inch dark wood cabinets and stainless steel appliances with generous counter space. 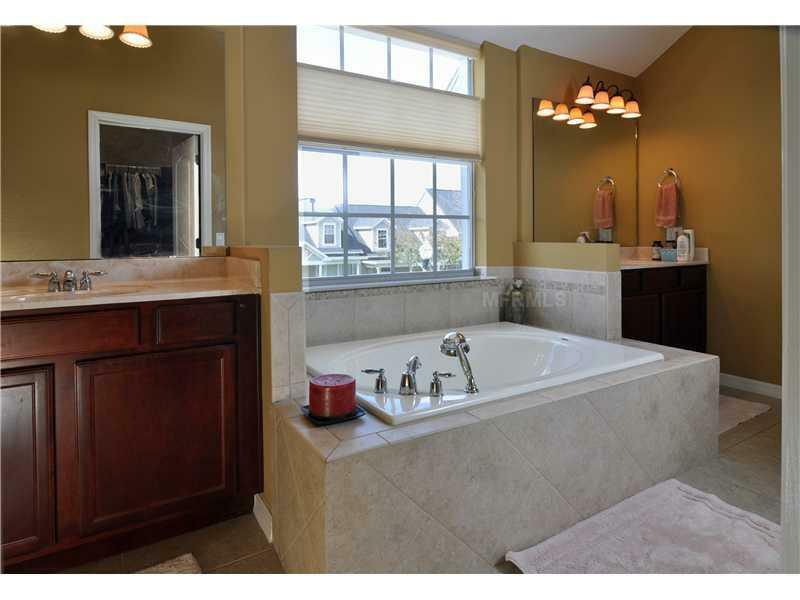 Upstairs the master suite has a large bathroom with private water closet, ornate tiled shower, garden tub with window view, dual vanity and walk-in closet. 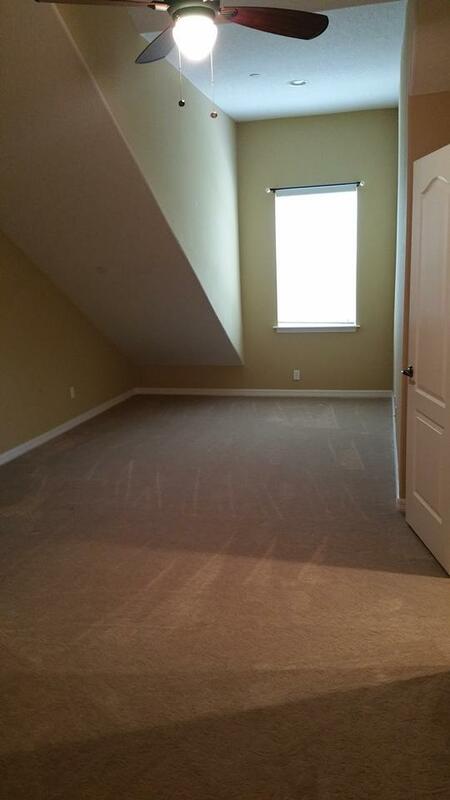 Second and third bedroom have tall dormer ceilings and share access to the Jack and Jill bathroom. 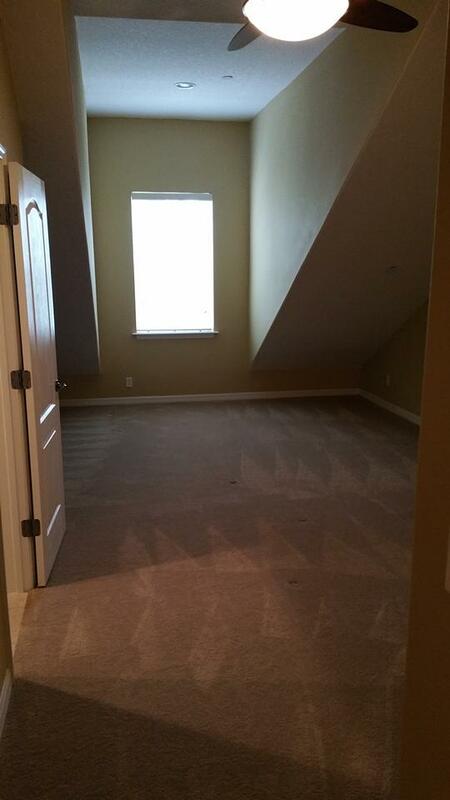 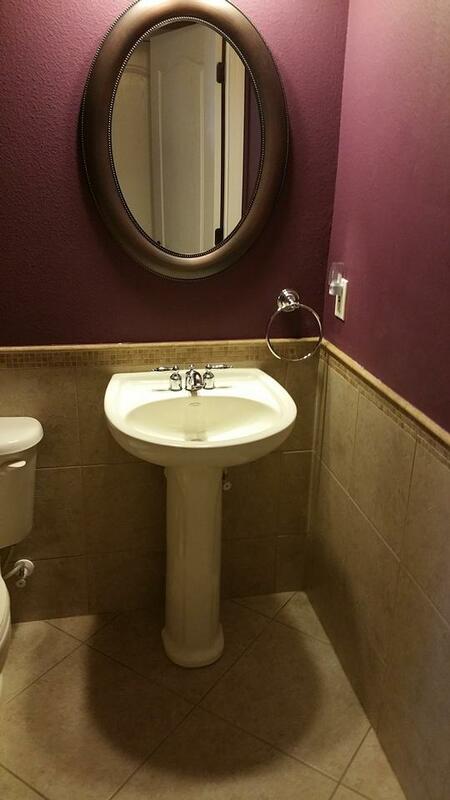 The laundry is conveniently located upstairs.